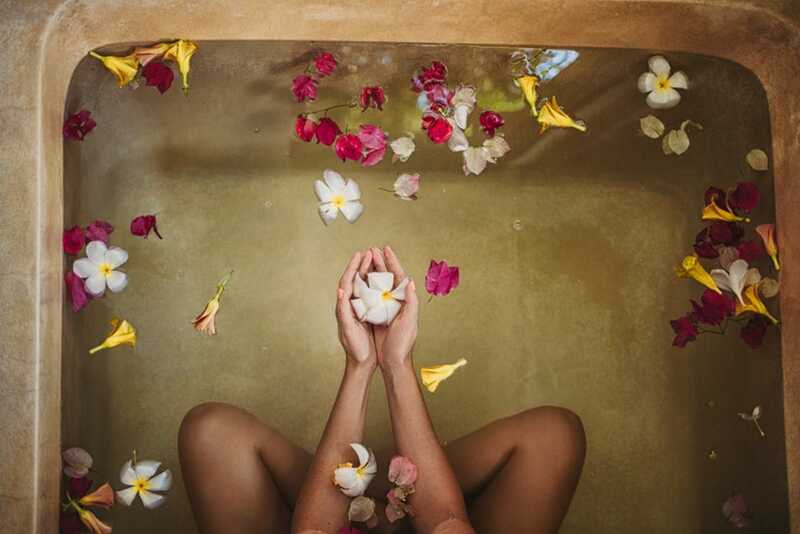 The Wellness Hub is a holistic space that aims to raise awareness on your overall wellbeing. They believe it is never too late to begin the journey into self-inquiry and better health. With this intention, they work collectively as a team of therapists, clinical psychologists, child therapists, life coaches, pranic healers, parenting coaches, nutritionists and homeopaths from diverse backgrounds and approaches to ensure a healthy lifestyle for our clients under one roof. 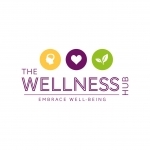 Get in touch with the Wellness Hub on Facebook and Instagram (@thewellnesshub_eg).